Beware, this aria is about 12 minutes long. I include it however because, as you can see in my performance history, Zerbinetta was my "bread and butter" role. 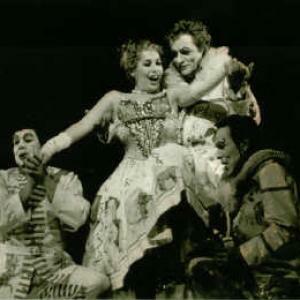 This performance of Ariadne auf Naxos was recorded from the audience at the Nationaltheater Mannheim around 1989. 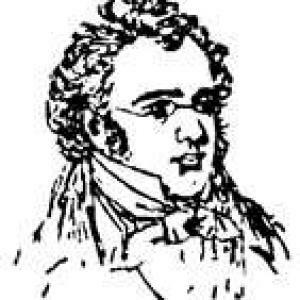 Du bist die Ruh is the final song in a Lecture/Recital on Schubert that I gave in 1998 with Jan Halmes on piano. "Greenwich Village" and "Art (Life is Love)" in the following clip are two songs from a Song Cycle by Libby Larsen entitled Me (Brenda Uehland). I performed these at the Festival of Women Composers at IUP in 2001. Copyright 2010 Mary Logan Hastings. All rights reserved.